Submit your Utah Valley event to be posted on our calendar for free and/or share your event on our Facebook Page. Sign up for our Monthly Enewsletter to find out about the latest updates, packages and more. Sun, rain or snow - Utah Valley has events for every season. Whether you&apos;re outdoorsy, indoorsy, or somewhere in-between, there&apos;s something for everyone. 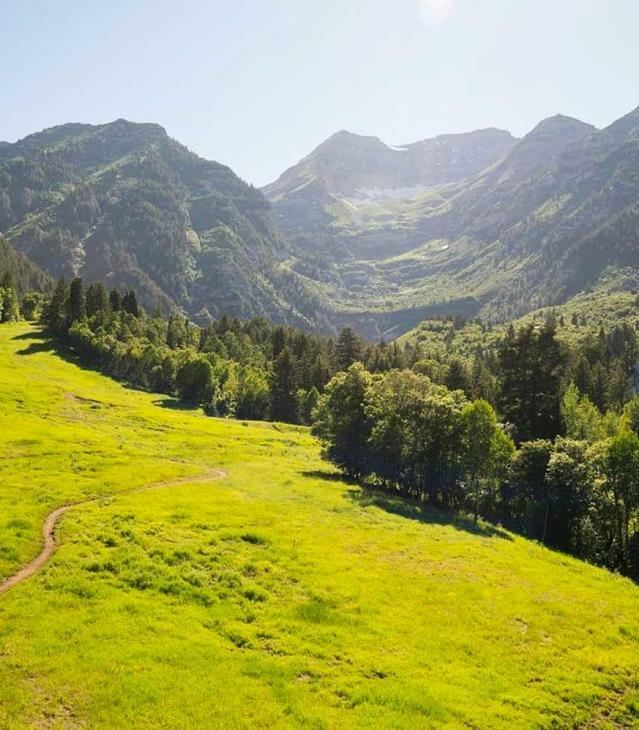 If you&apos;re planning a trip to Utah Valley, browse our upcoming events below. Sort by category, region, date, or keyword to create an itinerary filled with festivals, concerts, museum visits, and so much more so there&apos;s never a dull moment when you visit Utah Valley!